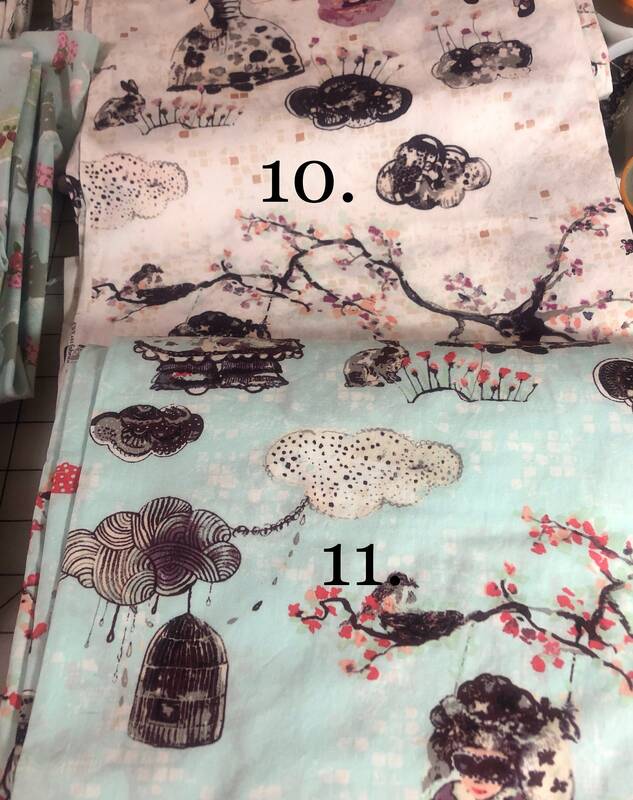 Set of mother and daughter aprons. These are not your every day aprons. They are made for the little ballerina in all of us. 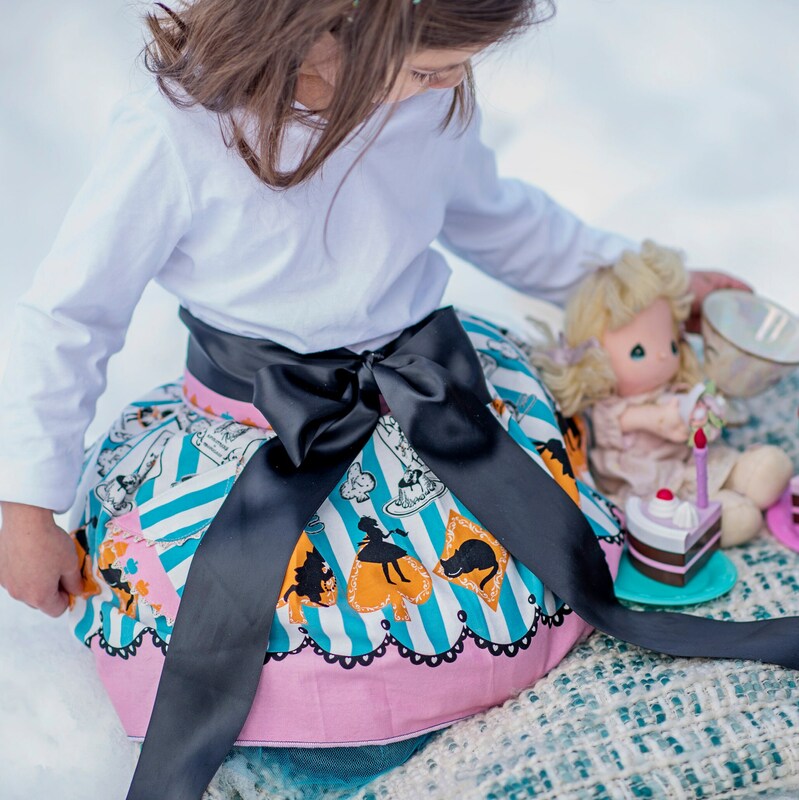 These are take your daughter to a holiday tea party aprons. They are just tutu pretty with the layers of pink, blue, red, teal, white, or black tulle with either silver or gold sparkle tulle below your choice of special fabric. There is even a special pocket outlined with complimentary colored ricrac. 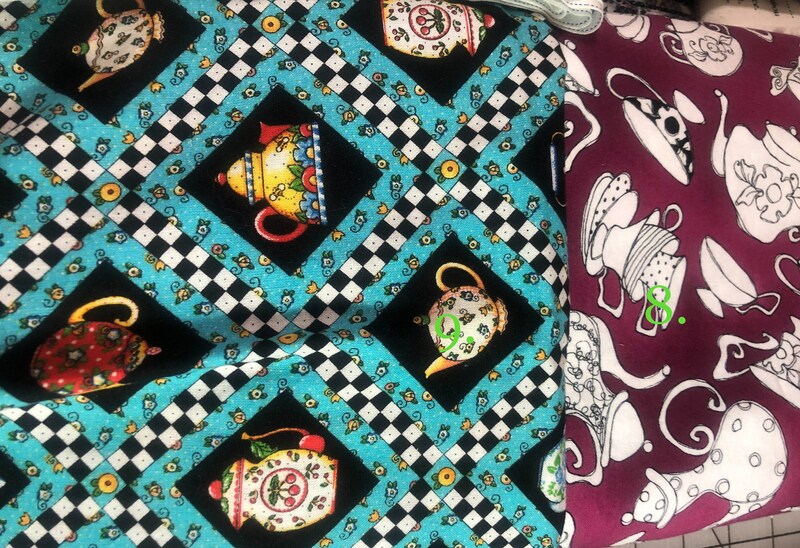 Who can resist these fanciful aprons? Make memories for mom and her little girl with these very special aprons. I can make these aprons either slightly larger or smaller, depending on your needs. Just convo me with your questions. The price is for a set of two aprons. 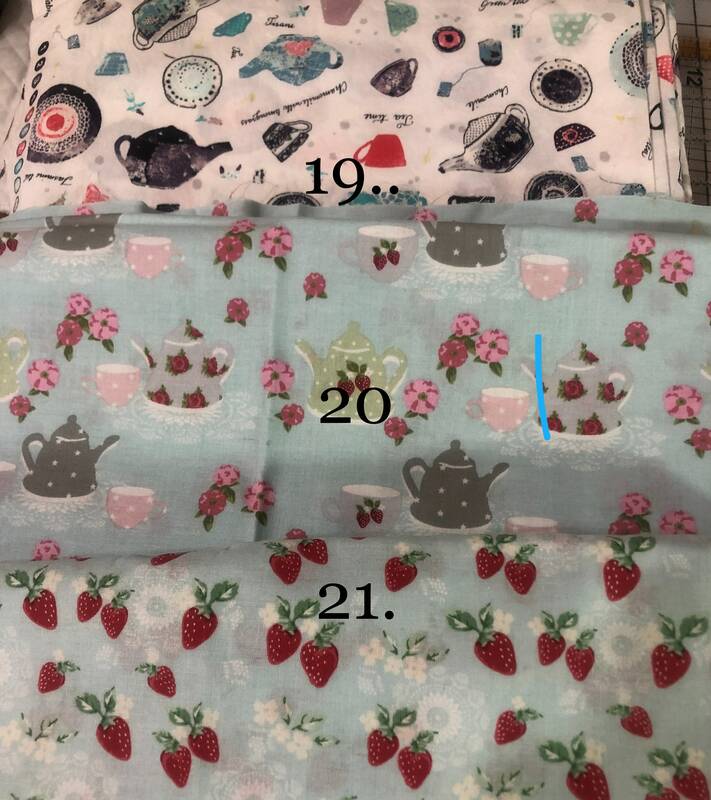 If you are having a tea party birthday and would like more than one set for all of the attendees just let me know and we can work together to design your custom aprons! 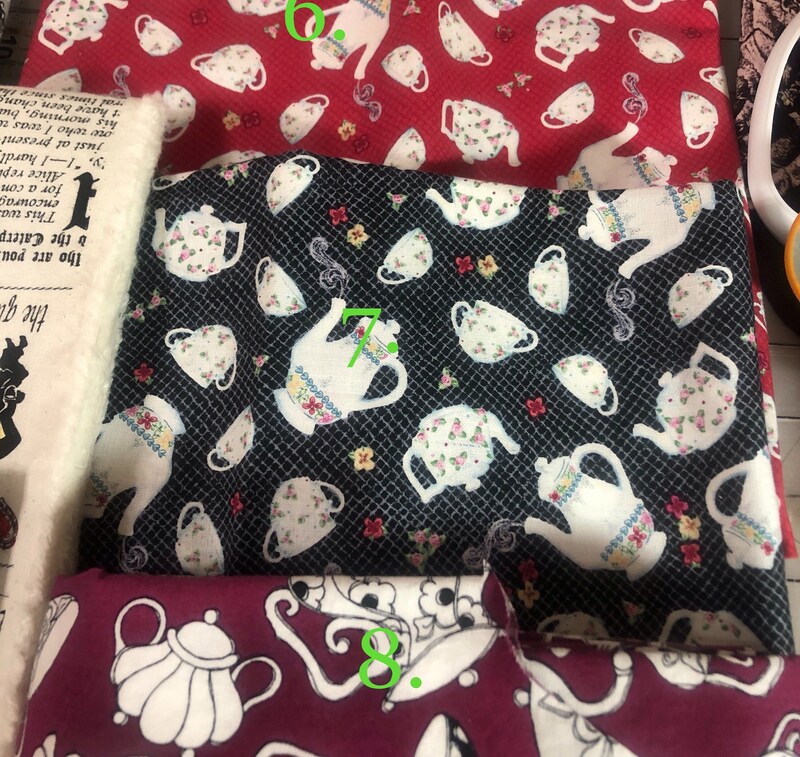 Note: this listing Is for you to choose from my selection of special fabric choices for your custom made tutu for tea apron set. 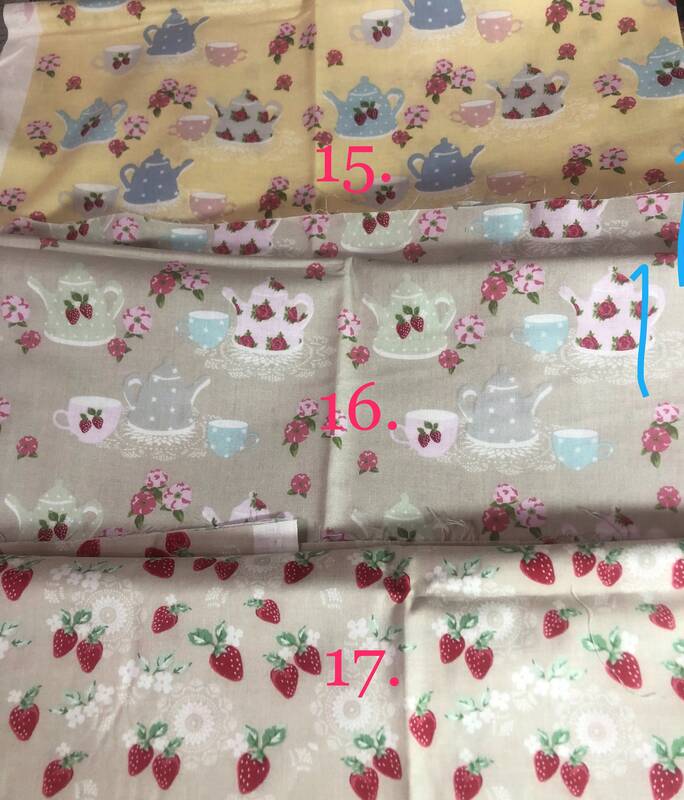 The apron worn by the beautiful little girl having a tea party is special fabric by Lecien. 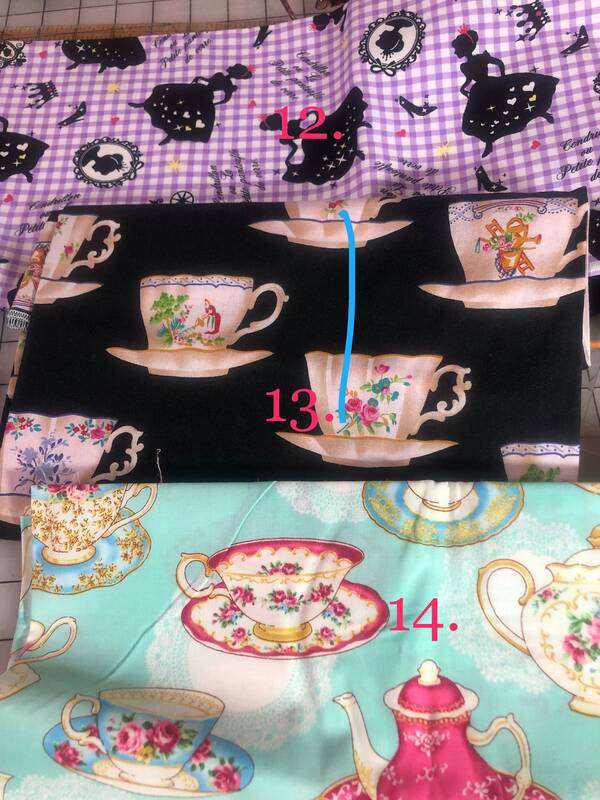 If you would like an apron from this fabric please convo me for a special order. 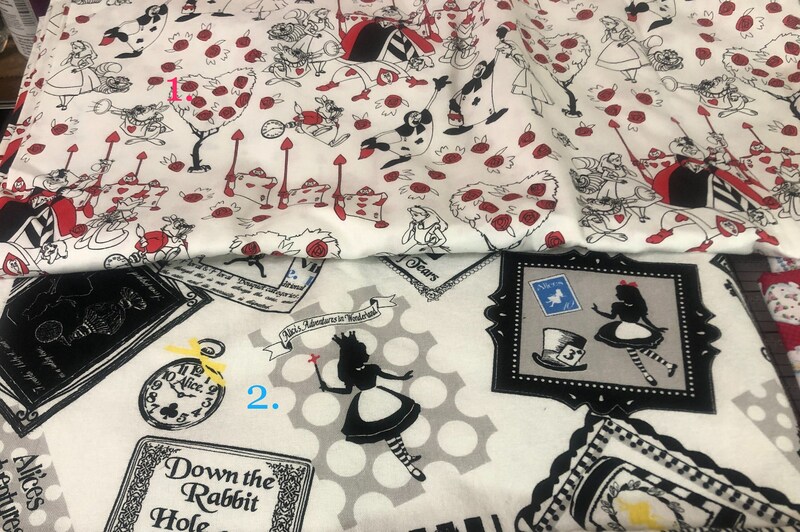 Mother & Daughter Aprons tutu for tea apron set tea party aprons tulle apron ribbon ties half apron mommy and me aprons Custom Select Fabric. 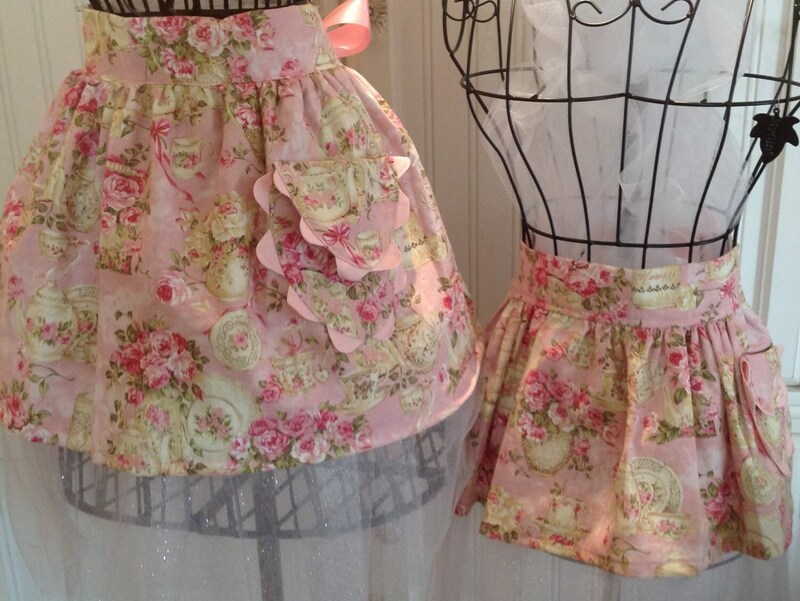 The matchin tutu aprons are beautiful. Everyone was very pleased with their gift and the seller is extremely helpful & accommodating. I would HIGHLY recommend using this company. 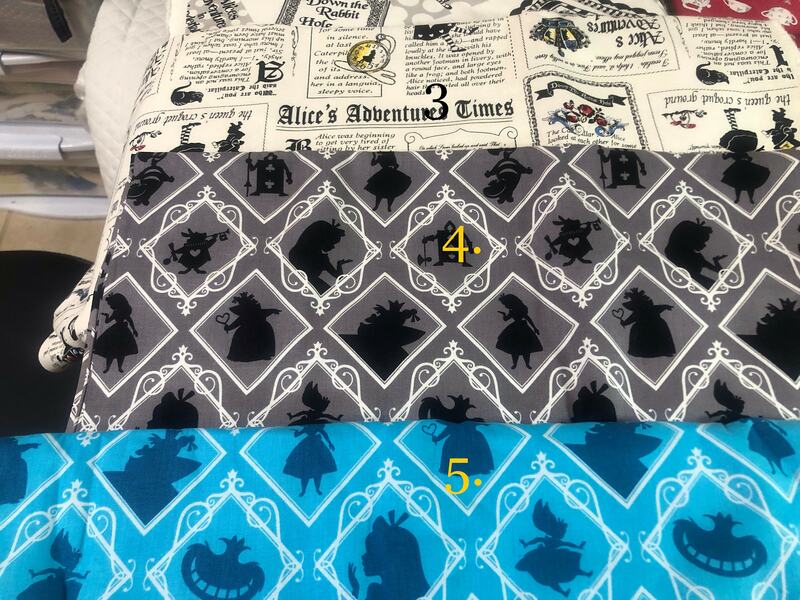 These aprons are truly magical. We LOVE our Daughter & Me aprons. The quality is unmatched to any other aprons and such unique designs make them amazing! Thank you!